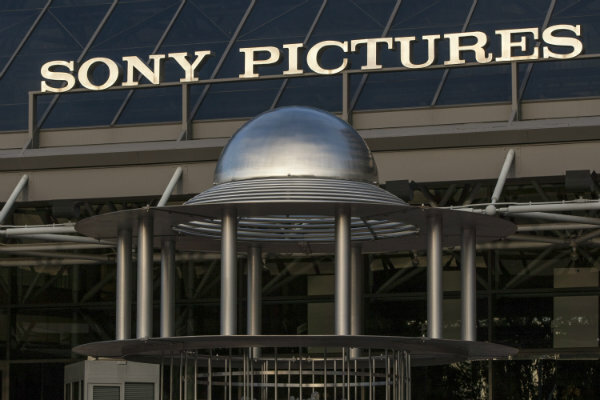 The U.S. government has previously said that North Korea was responsible for the 2014 Sony hack, which resulted in the disclosure of tens of thousands of leaked emails and other materials. The FBI had long suspected North Korea was also behind the last year's WannaCry cyberattack, which used malware to scramble data at hospitals, factories, government agencies, banks and other businesses across the globe. U.S. officials believe the Sony hack was retribution for "The Interview," a comedy film that starred Seth Rogen and James Franco and centered on a plot to assassinate North Korea's leader, Kim Jong Un. Sony canceled the release of the film amid threats to moviegoers. In addition to targeting Sony, hackers sent spear-phishing emails to employees at AMC Theaters, which had planned to screen the movie, and to a British company producing a fictional television serious about a scientist taken prisoner in North Korea, a Justice Department official said. Cybersecurity experts have said portions of the WannaCry program used the same code as malware previously distributed by the hacker collective known as the Lazarus Group, which is believed to be responsible for the Sony attack. NBA star Stephen Curry is heading to Hollywood in a big way.